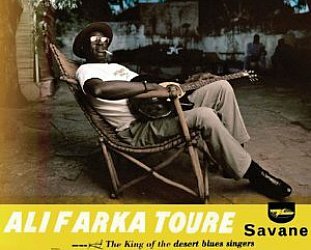 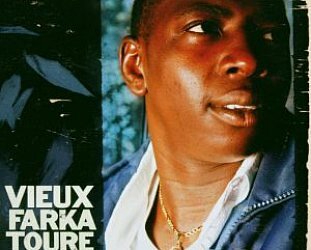 Guitarist Tounkara sometimes spins off notes like an avant-garde guitarist (he is admired by New York's Bill Frisell who has performed with him) but for this album he gets back onto acoustic guitar to work within the tradition of his homeland Mali on a set of songs which invite in the family and longtime friends. 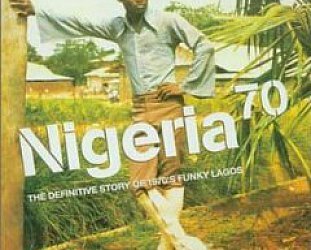 There are a couple of songs where he pulls out the electric guitar, but even then this remains a relaxing collection of songs about love, and respect for elders and inspirational leaders. 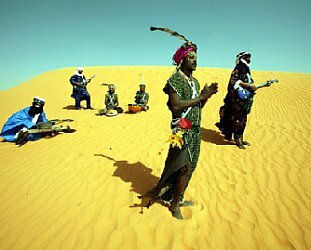 You can feel the first rays of summer coming.